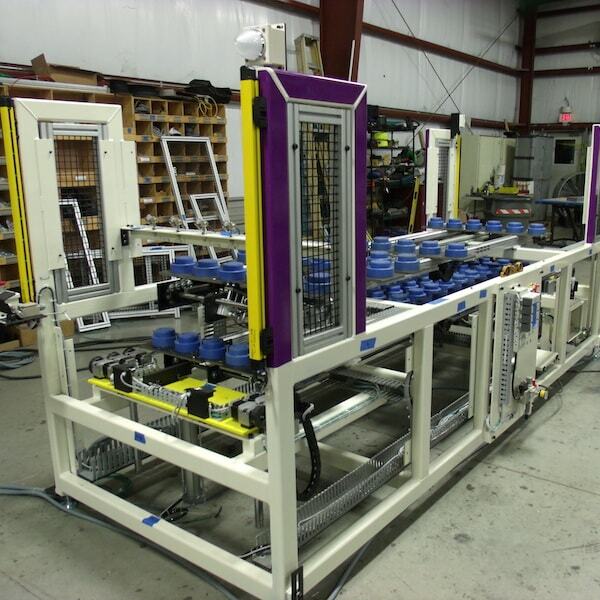 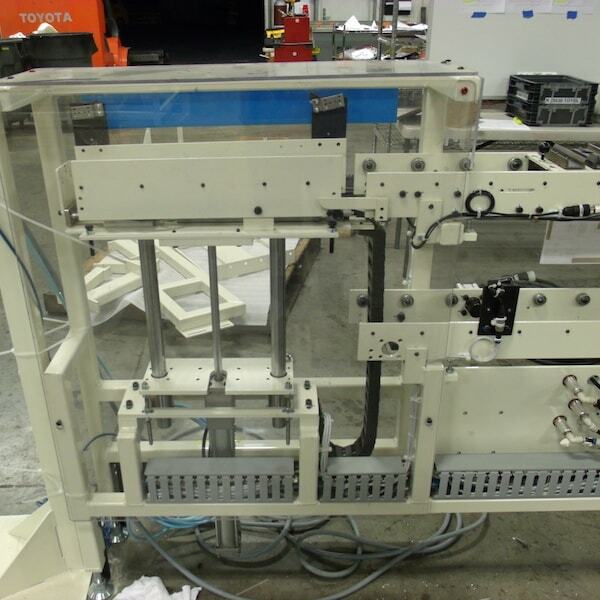 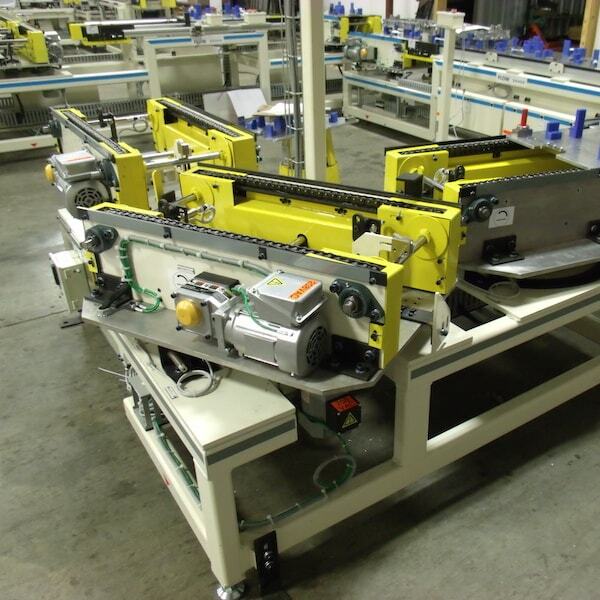 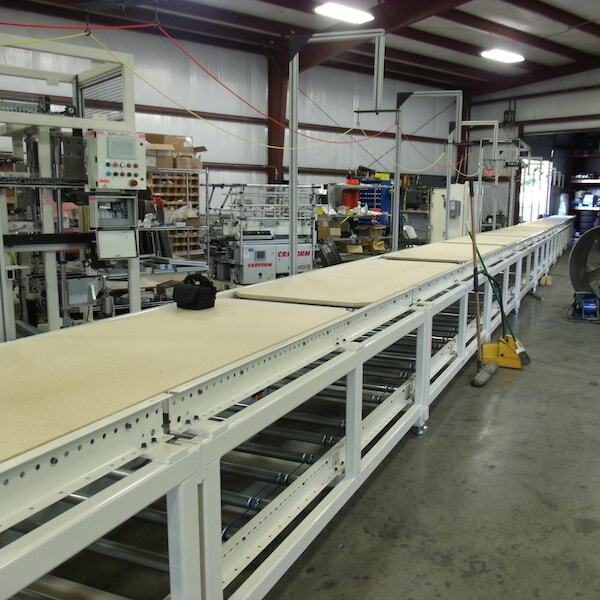 Conveyor Systems | Action Equipment Solutions, Inc.
AES has successfully completed many Conveyor System Projects. 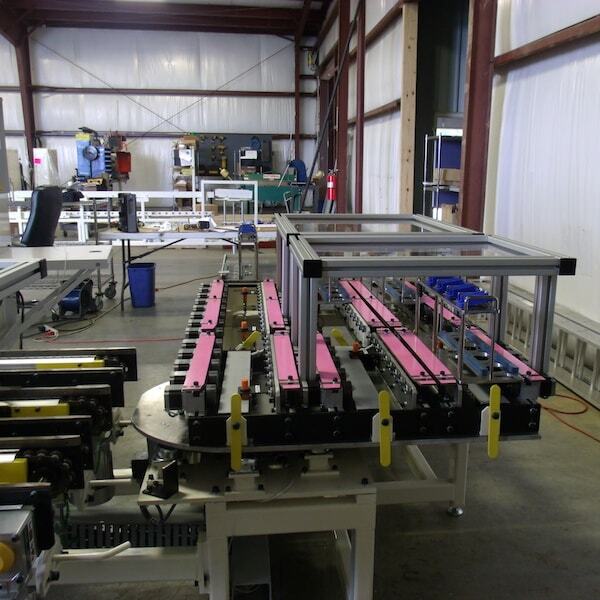 AES can implement different conveyor types such as chain, roller chain, powered roller, non-powered roller, belt and more based on the material/product being transferred. 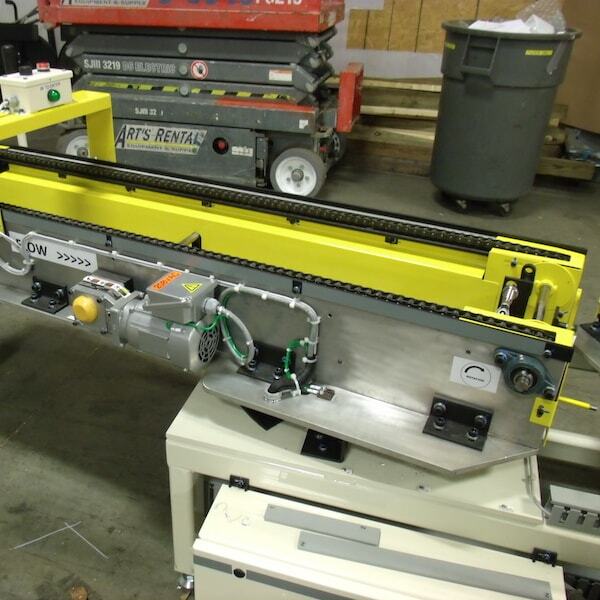 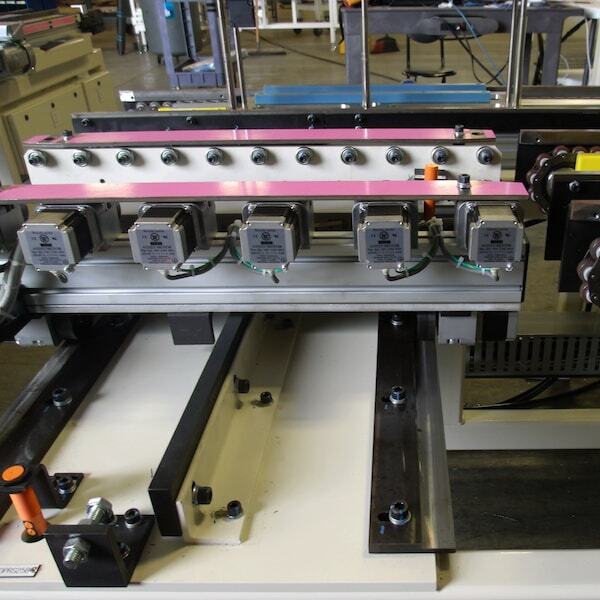 AES Engineers can design your conveyor system with shuttles, lifters, turn tables, lift/turn tables, swing gates and cross transfers to meet the needs of your process and layout.